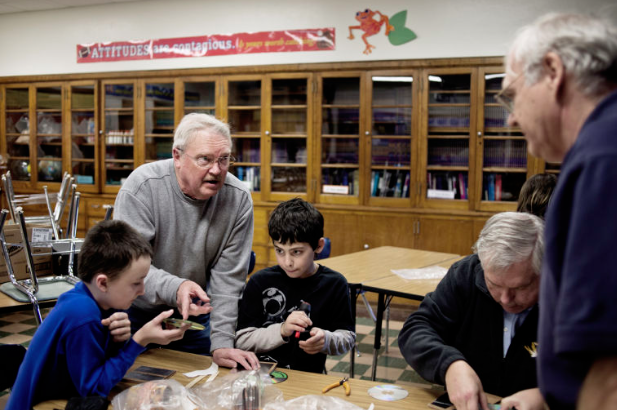 Central Middle School amateur radio club members recently got some help from Dennis and others in Midland. “Having so many adults on hand meant not only did the students did get plenty of help with their radios, but those who had built them before could get personal assistance with other projects if they wished,” according to this Midland Daily News article. Thanks for your sense of community, Dennis!